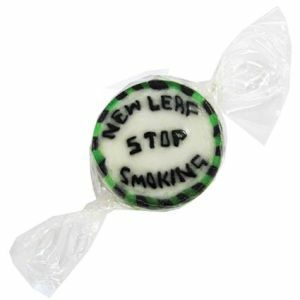 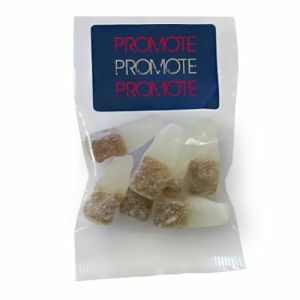 Promotional sweets are universally acknowledged as a treat, a delicious temptation certain to help improve your company reputation. 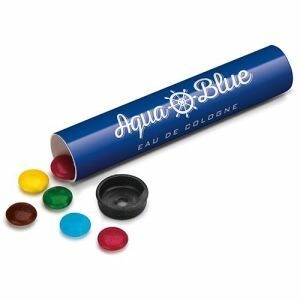 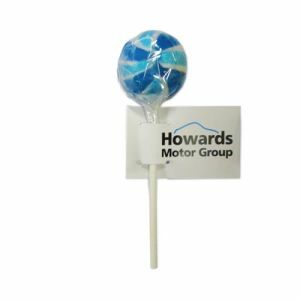 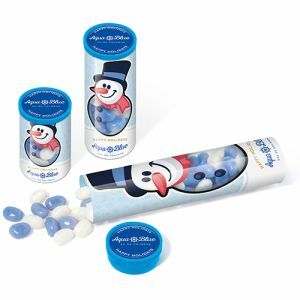 Suitable for almost any age group and easy to align with your company brand or message, branded sweets or promotional lollipops are low cost yet highly effective marketing giveaways. 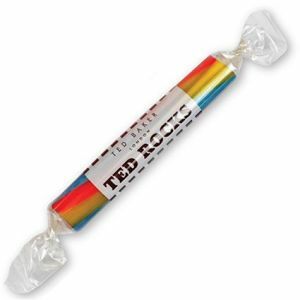 Branding options range from one to full colour, and your message can even appear right through the centre of a Pantone matched rock sweet! 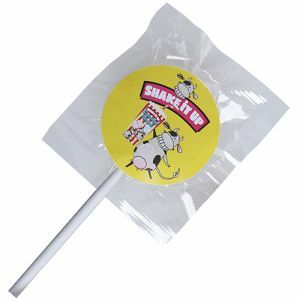 Or if you need custom sweets in a hurry, our full colour express printed lollies can be turned around in just 72 hours with UK delivery for even the tightest of deadlines. 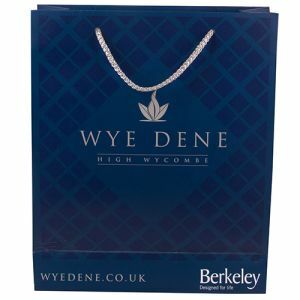 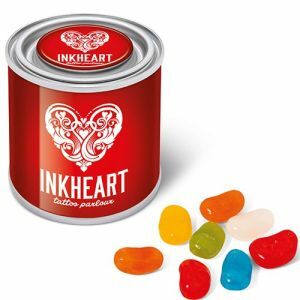 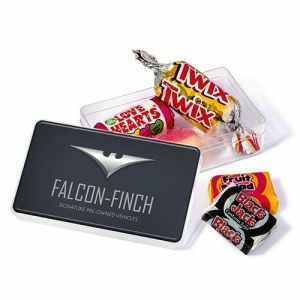 For a ‘must-have’ giveaway for any tradeshow or exhibition stand, one that will allow you to match the colour or style to your audience or your brand, wrapped branded sweets with all over printed foil wrappers are an eye-catching choice. 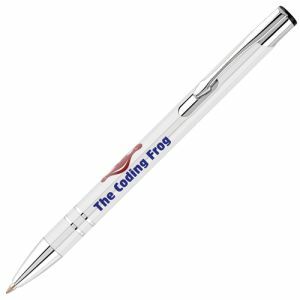 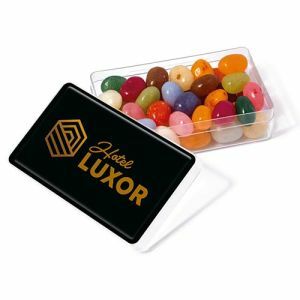 They will proudly display your logo from large glass fish bowls or acrylic cubes placed on reception desks or counters, effortlessly enticing potential business in. 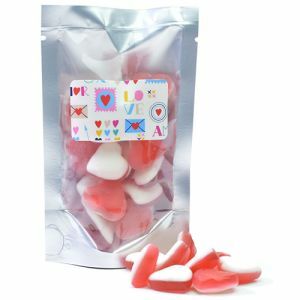 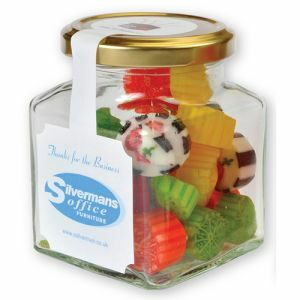 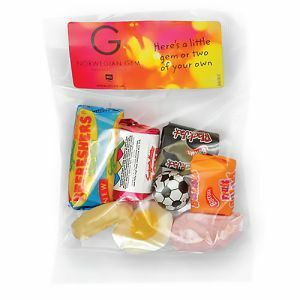 Purchase personalised wrapped sweets per kilo in a mix of fruity flavours, plus ice and peppermint. 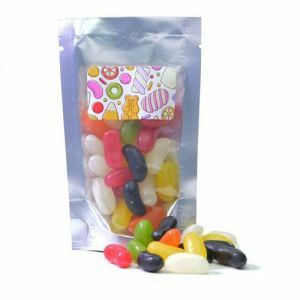 Or alternatively, our Jolly Jelly Bean Pouches contain a mix of standard flavoured beans and will give recipients more company sweets to enjoy. 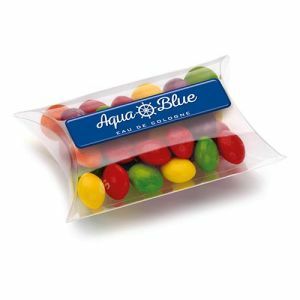 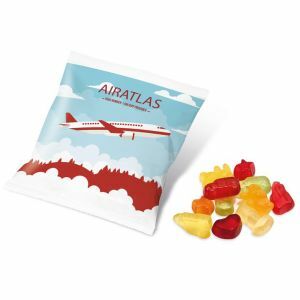 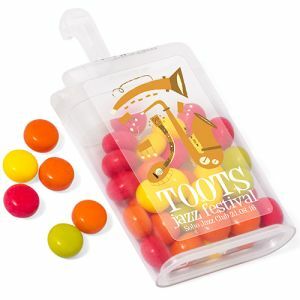 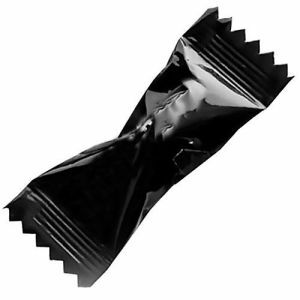 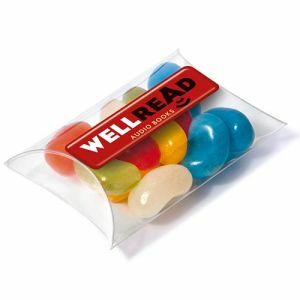 Each clear sweet pouch features a full-colour domed label to carry your branding at great low prices. 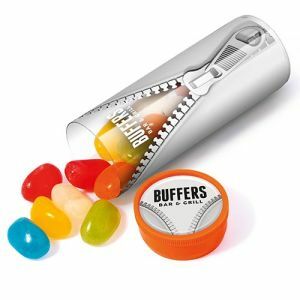 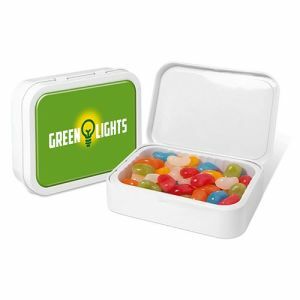 But don't think we’re the only ones who think branded jelly beans make the perfect promotional gift. 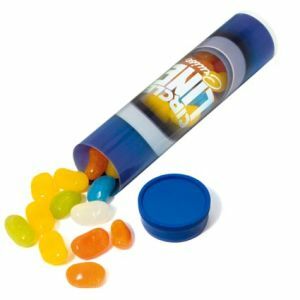 Apparently, jelly beans were a favourite of Ronald Reagan when he ran for Governor of California in 1966 and for the eight years he was President of the United States. 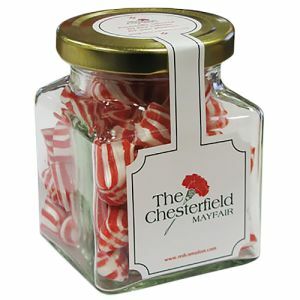 In fact, a special jelly bean jar was developed with the Presidential Seal to give as gifts to White House guests! 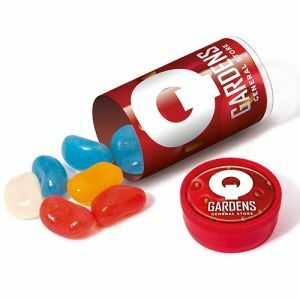 So if you want to elevate your promotional confectionery to Presidential status, think ‘promotional jelly beans’! 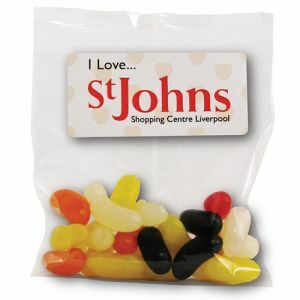 Try our Gourmet Jelly Bean Bags from The Jelly Bean Factory, promotional M&Ms or Skittles – which appeal to the more discerning palette or brand conscious, and can even be colour-coordinated to your corporate colours and supplied in full colour printed pots or tins allowing for plenty of personalisation. 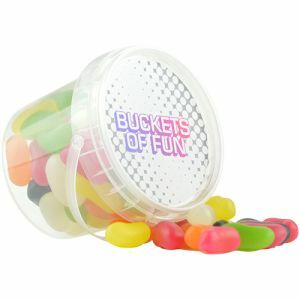 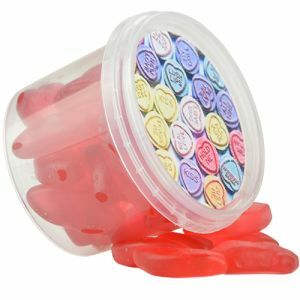 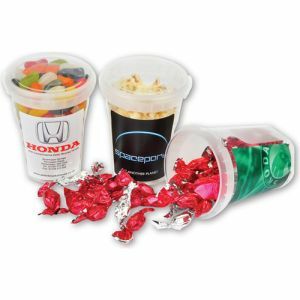 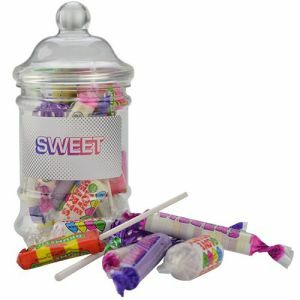 Promotional sweet buckets or sticks of rock will give a little taste of summer throughout the year but are especially good for summer promotions or events. 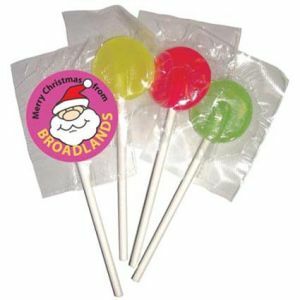 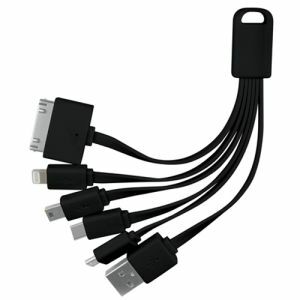 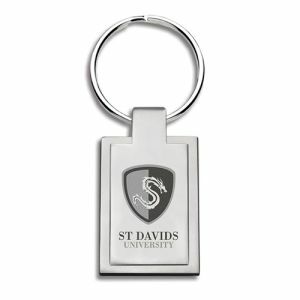 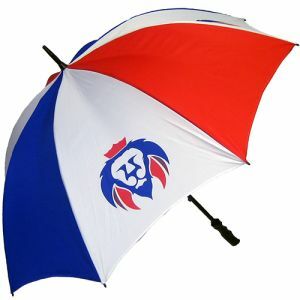 Perfect for promoting holiday destinations, venues, festivals or even tanning salons and nail bars. 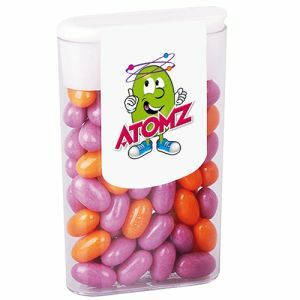 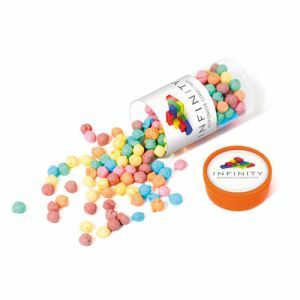 Or for drawing attention to exhibition shelving displays or tables at corporate events, branded retro sweets could add a touch of colour to any promotion. 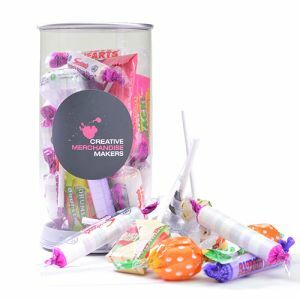 Complete with full-colour labels in pots, cans or jars, they're guaranteed appeal to all ages and give you plenty of opportunities to advertise your message or logo. 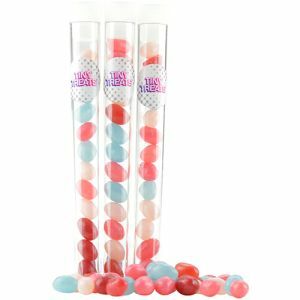 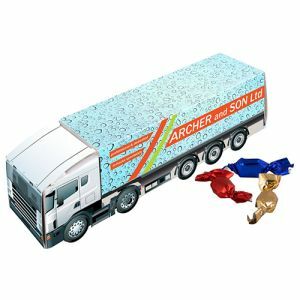 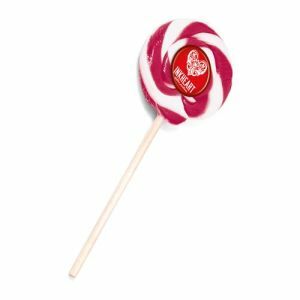 For high quantity, low-cost giveaways our customer favourites include promotional lollipops, Pantone matched Rock Sweets, Fizzy Sweet Rolls or Twist Marshmallows – also popular with children, if that’s your target market. 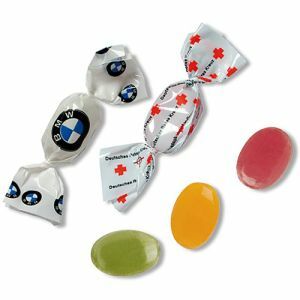 Available in 24 different flavours, our rock sweets can be Pantone matched to match your company colours, designed to deliver your printed message right through each individually wrapped sweet. 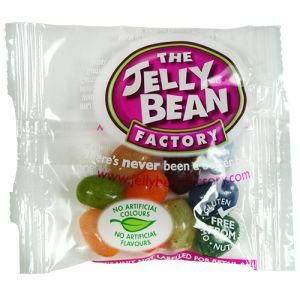 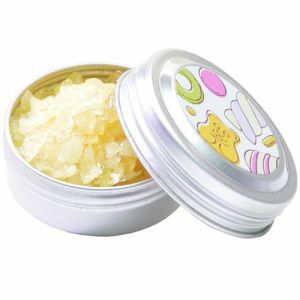 Alternatively, our 10g Bags of Jelly Bears contain 10% fruit concentrate have been taste-tested for quality assurance. 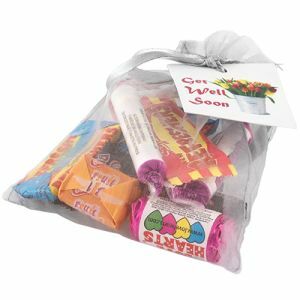 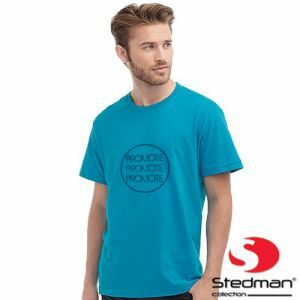 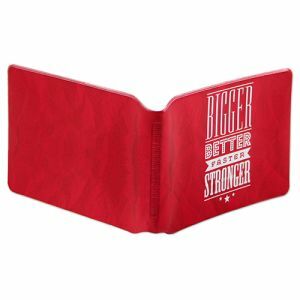 They come in a variety of other fun shapes to suit your brand, with spot colour or full-colour print to the bags to suit your marketing design and budget. 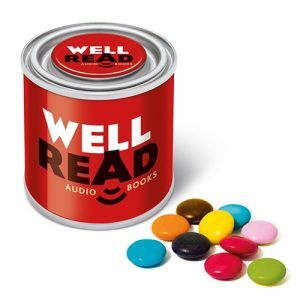 A fun, novel way to advertise your brand. 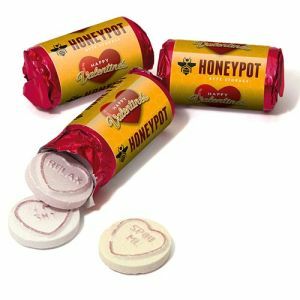 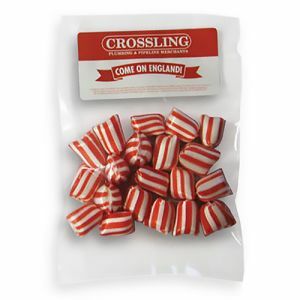 At the opposite end of the spectrum, with something a little more traditional, Travel Sweets might seem a bit old fashioned but are a classic for branded confectionery. 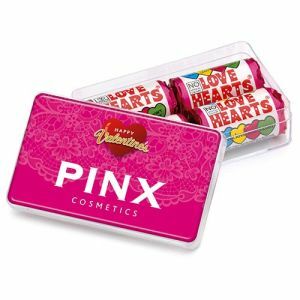 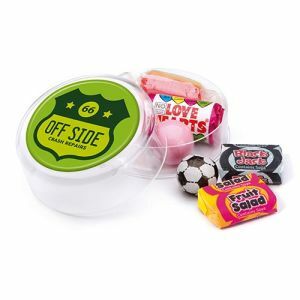 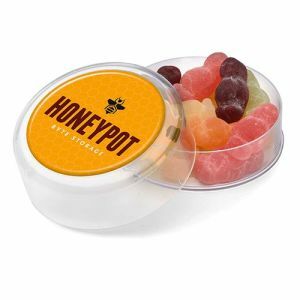 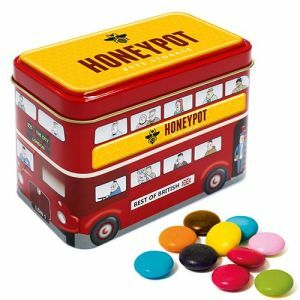 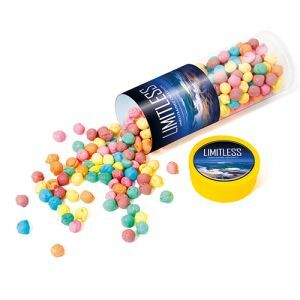 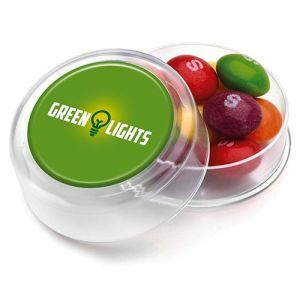 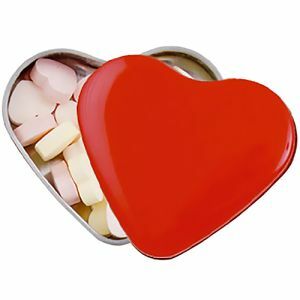 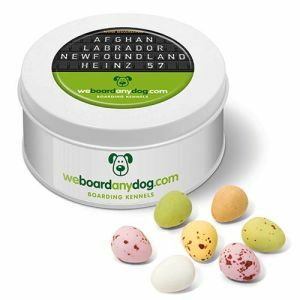 Each reusable and refillable travel-sized tin is filled with a mix of fruit flavour sweets, keeping your company name and logo close to hand even after the original sweets have been eaten. 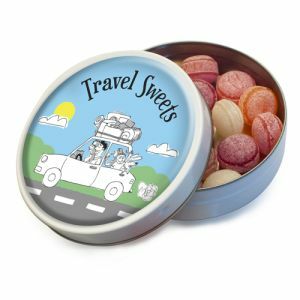 The custom travel sweets tin will sit happily in the glove box or cup holder of a car but is equally at home on the daily commute on public transport - so it could be a good option for anyone involved in the motor trade or with a message specifically for commuters. 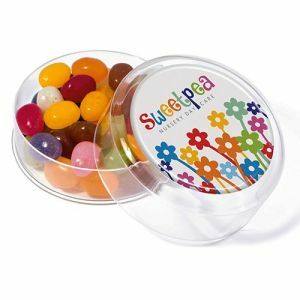 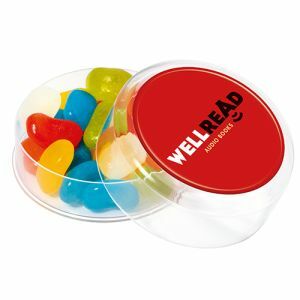 Here at Total Merchandise we also offer a range of eco-friendly sweets such as customised Maxi Jelly Bean Eco Pots where the jelly beans contain only natural flavourings, are suitable for vegetarians and are Halal and Kosher approved. 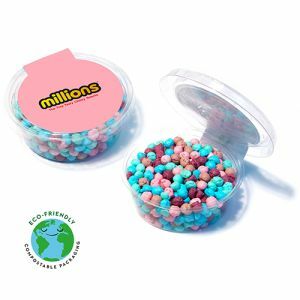 The pots are completely compostable, meaning your promotional campaign doesn't have to affect the earth. 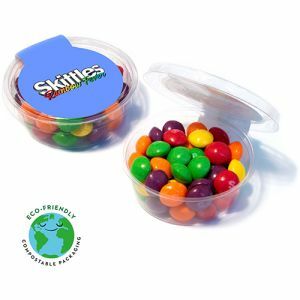 Promotional Millions Eco Pots and Skittles Eco Pots are also compostable alongside food waste recycling and will compost in less than 12 weeks. 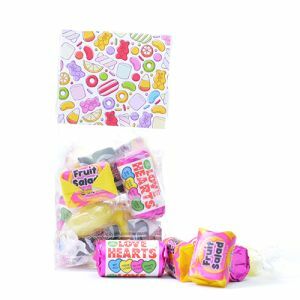 Sweet treats with a conscience are a positive statement for every business and all of our branded confectionery is available at the best prices in the UK.